A rock exterior adds to the beauty of this Layton, Utah office building. 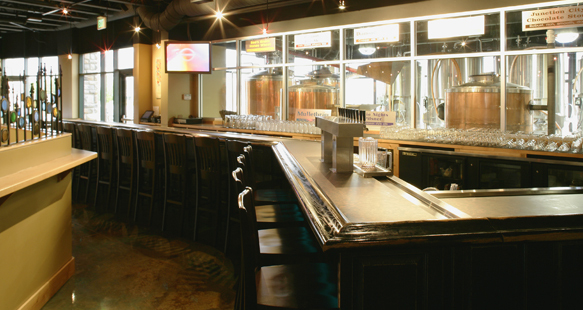 R&O constructed the building and finished the interiors. The circular entry welcomes you warmly to the building. 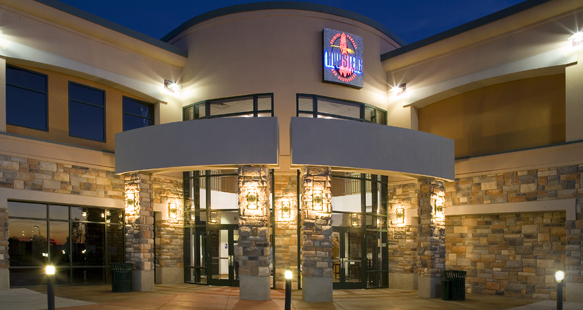 Among other tenants, the building houses Rooster’s Restaurant and the Davis County Convention Bureau. 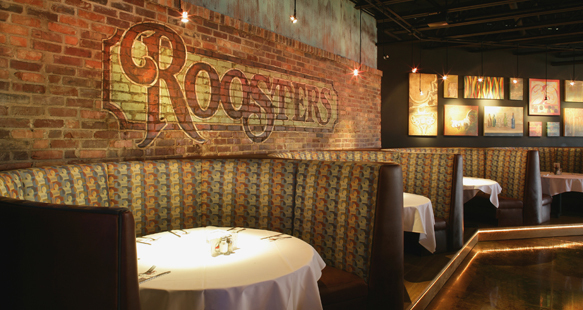 Rooster’s Restaurant features some specialized finishes including stained concrete, interior rock walls and exposed ceilings.